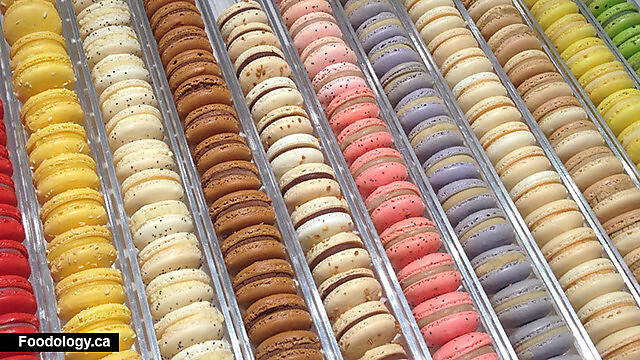 So much “ooooh” and “ooh la la” when we see and think of Macarons… Macaroons? It is impossible to talk about them without the “yummm”, “aaah”, and “wow”! Let’s clear up the air first when it comes to these tasty and glamorous confectioneries. 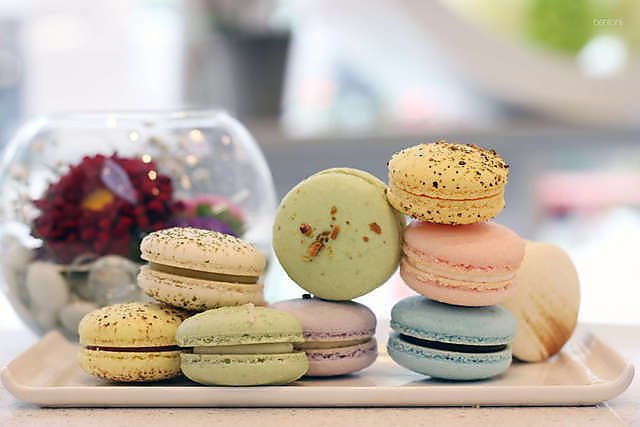 Macaroons (with ‘oo’) have Coconut as their main player while French Macarons use Almonds as their main ingredient. We can say that it’s between Coconut and Almonds. Nonetheless, both delicacies are very satisfying in their crunchy ways. On National Macaroons Day (yaay, we have a day for these amazeballs! 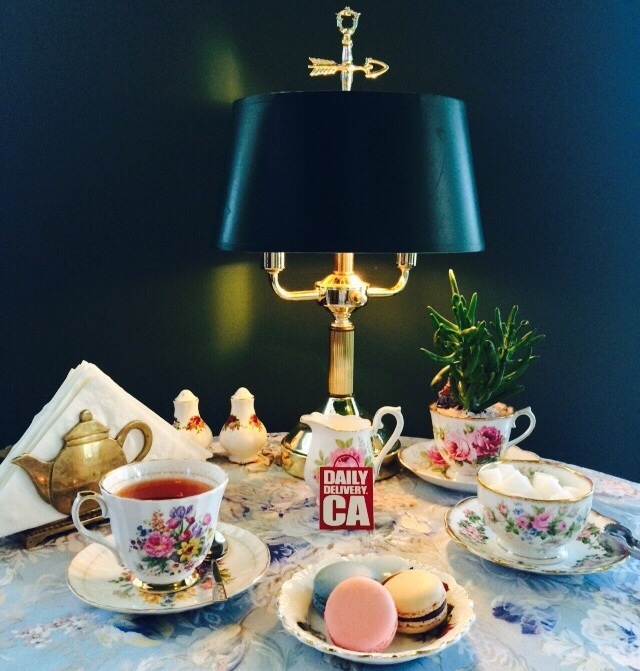 ), we present to you the top Macarons of Vancouver. Thierry Chocolaterie Patisserie Cafe (or simply Thierry) – If you are in Vancouver, there is absolutely no way that you aren’t aware of Thierry’s fabulousness. 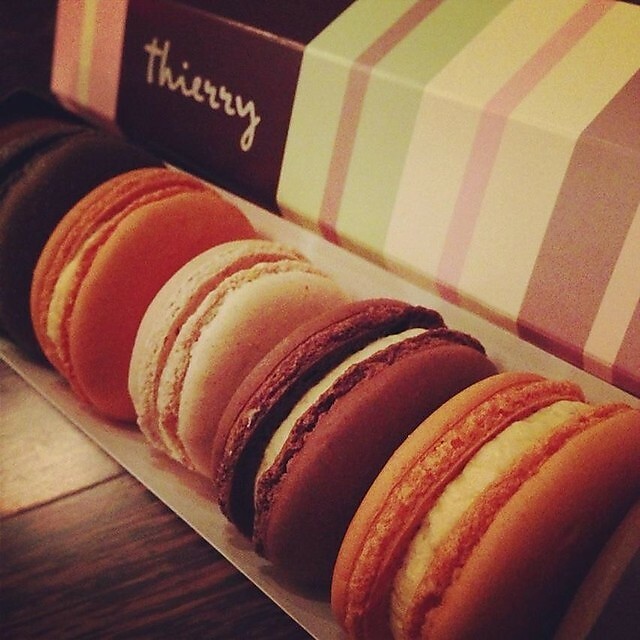 Chocolates, cakes, macarons, and everything love sums up Thierry. Soirette – Treat for the eyes and your tastebuds! The variety available will definitely make you go, “aaahh!”. Faubourg – This place has more of a modern feel to it. Be prepared to be lost in pastel colored macaron world before you step in. 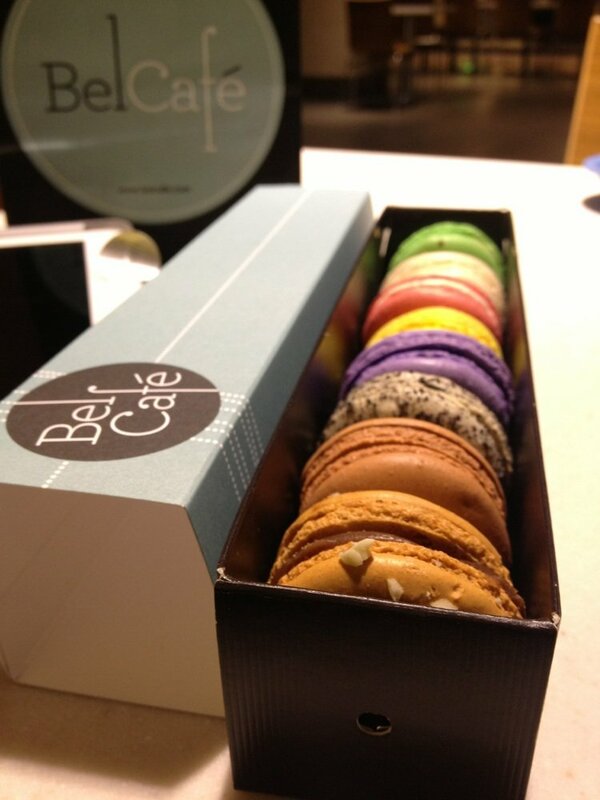 Bel Cafe – Lovely store with lots of “yumm”, “oooh” and “oh la las”. Next > Go! Canada Go!